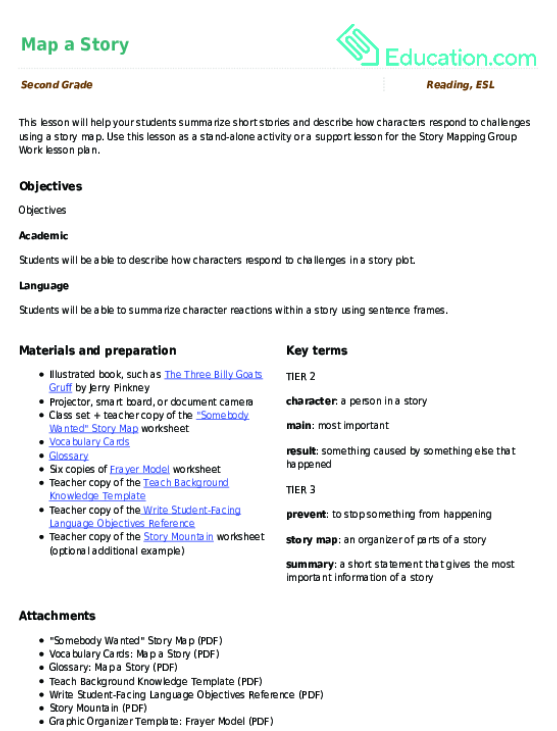 Use this glossary with the EL Support Lesson Plan: Map a Story. 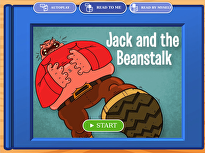 This lesson will help your students summarize short stories and describe how characters respond to challenges using a story map. Students will use this easy format to begin summarizing a story of your choice in this fun treasure map-themed worksheet! 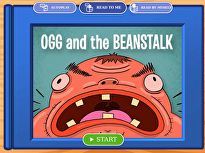 After reading a Christmas classic, The Elves and the Shoemaker , test your child's comprehension with this story map shoe!